Play therapy is to children what counseling is to adults. It is one of the most appropriate methods of treatment for children who struggle with social, emotional, behavioral, or learning difficulties. Some of these difficulties may include family or school difficulties, anxiety, crisis or trauma, grief, depression, adjustment or attachment issues, inability to focus, and self-esteem. 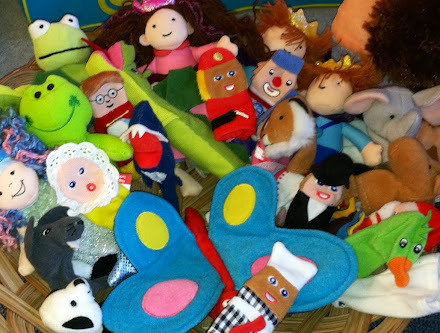 In play therapy, children use toys the same way adults use words. Play Therapists, through specialized Real-Life, Aggressive-Release, and Creative Expression materials and toys, help children who do not have the verbal language to express their thoughts and feelings. Therapists build positive relationships with children to help them learn more adaptive behaviors, provide corrective emotional experiences, promote cognitive development, and provide insight about and resolution of inner conflicts or dysfunctional thinking. Who is Qualified to Perform Play Therapy? Play Therapy shouldn't be provided by just any counselor. The Play Therapy counselor should be trained in specific techniques and working toward their Registered Play Therapy Certification. The Association For Play Therapy requires training in 5 specific graduate level courses, 150 hours of specialized play therapy training by an approved provider, additional 300 hours of direct Play Therapy, and licensure by the state to practice independently. Rhonda is a member of the Association for Play Therapy (APT) and is listed as a provider in the APT directory.